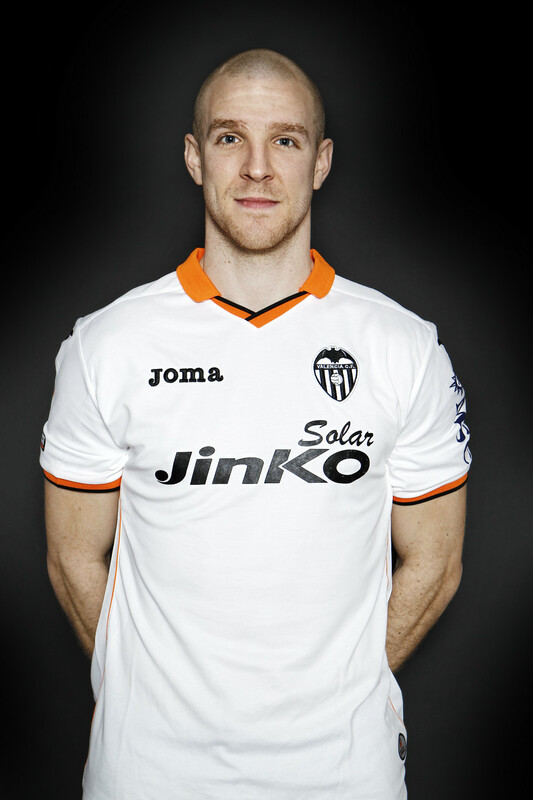 Valencia CF won't be extending Philippe Senderos contract and thus his short career at Valencia CF is over. Last night was his last match for Valencia CF vs Celta Vigo in which he was clearly at fault for the opening Celta goal and he didn't look capable at all in defense. He arrived in the winter transfer market on as a free agent, but his his 6 months spent at Valencia CF he failed to establish himself and didn't convince with his plays. For me personally this is a relief because he wasn't reliable at all and I didn't want him staying, plus Valencia CF have Nicolas Otamendi arriving in the summer and between R. Costa, Mathieu, Ruiz, Otamendi and Ruben Vezo the central defender spot is quite crowded.